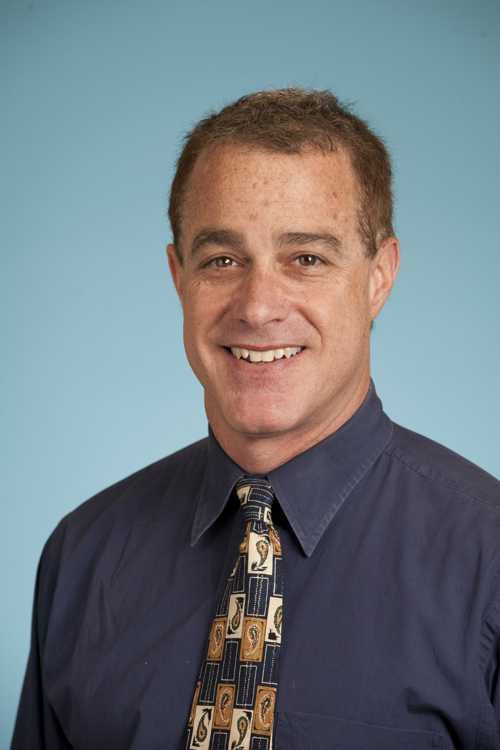 Mike Gittelman, MD, FAAP, is a pediatric emergency room physician at Cincinnati Children's Hospital, Medical Center in Cincinnati, Ohio and he is an Associate Professor of Clinical Pediatrics at the University Of Cincinnati School Of Medicine. He completed his undergraduate work at Swarthmore College and his medical school training at the Medical College of Pennsylvania, both of which are located in Philadelphia, PA. He completed his residency in Pediatrics at St. Christopher's Hospital for Children in Philadelphia, PA, and a fellowship in Emergency Medicine at Cincinnati Children’s Hospital Medical Center. His area of expertise is within the field of injury control. Currently, he is the Chairperson for the American Academy of Pediatrics' Section on Injury and Poison Prevention and he serves as a Co-Director for the Injury Free Coalition for Kids in Greater Cincinnati (IFCK). He is involved in resident education on injury prevention, in particular relating to sports safety, firearm safety, playground safety, drowning prevention, and toy safety. His works with high-risk communities, utilizing the IFCK model, in an effort to mobilize communities to reduce pediatric injuries has been well recognized. He has completed several research studies within the field of injury prevention and he is nationally recognized within this field.